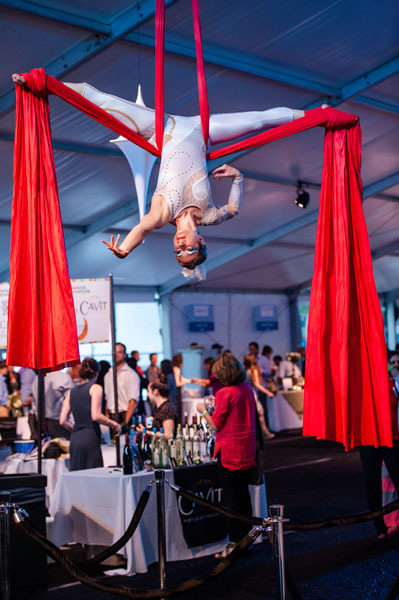 The 2017 Taste of the Upper West Side presented by American Airlines and MasterCard will once again bring one of the city’s most exciting culinary celebrations to the UWS this May. 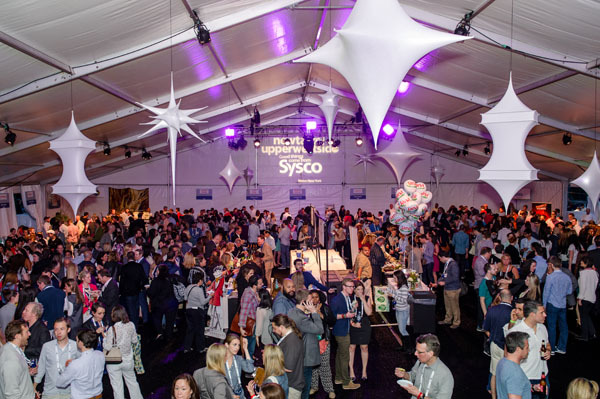 Local restaurants, both classic and brand new, will delight guests with signature dishes, and renowned chefs will mingle throughout the tent during this much anticipated two-night tasting event. At the helm of Taste of the Upper West Side is the Columbus Avenue Business Improvement District (“BID”), a 501(c)(3) not-for-profit which created the event and donates all net proceeds to the local community for neighborhood improvement and beautification. 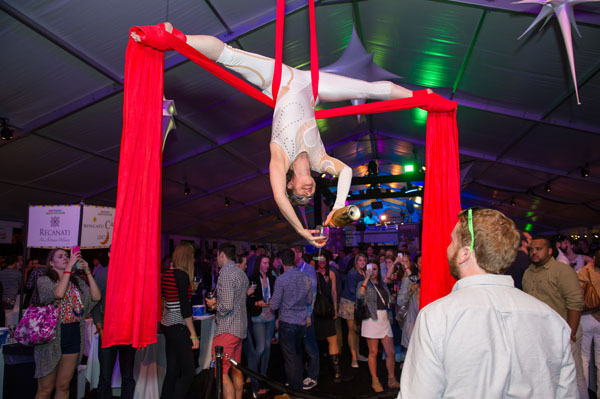 In nine years, Taste of the Upper West Side has raised more than $500,000 for organizations improving the UWS. The Columbus Avenue Business Improvement District is a 501(c)(3) not-for-profit corporation, representing merchants and property owners along Columbus Avenue from West 67th Street to West 82nd Street. Formed in 1999 in a landmark district, its membership includes a diverse range of retailers, restaurateurs and commercial and mixed-use property owners, comprising all of the commercial establishments. In addition, the Columbus Avenue BID’s district includes the American Museum of Natural History, Theodore Roosevelt Park, The New-York Historical Society and the Rose Center for Earth and Space.